A Supreme Court Bench headed by Justice Ranjan Gogoi today reportedly came down heavily on its registry for poor maintenance of judicial records of a sensitive case and summoned the Secretary General of the Apex Court. The Bench took note of the poorly maintained records while hearing appeals filed by Syed Gouse Mohiuddin Shah Khadri, the Sajjada Nasheen (hereditary administrator) of communally-sensitive Sufi shrine, Guru Dattatreya Bababudanswamy Dargah, and the Citizens For Justice and Peace respectively. The property of the dargah was taken over by the Wakf board. The Sajjada Nasheen challenged the move and got a decree in its favour. Later, the government attempted to take it over. 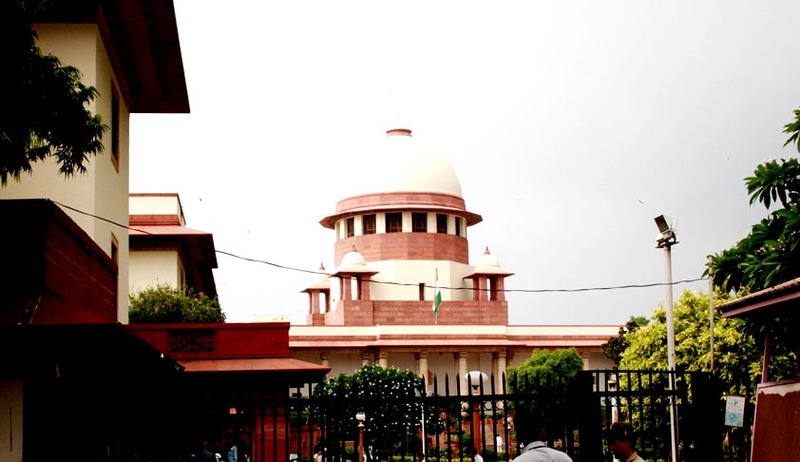 SC had then asked to maintain the status quo in 2008, “in terms of the order of February 25, 1989, passed by the Commissioner for Religious and Charitable Endowments in Karnataka” until final orders. The bench, also comprising of Justice M.V. Ramanna urged the Karnataka Government to take a decision on the issue relating to the communally-sensitive Karnataka shrine, revered by both Muslims and Hindus. While the Citizens for Justice and Peace wants to maintain the secular nature of the shrine, he Sajjada Nasheen is opposing State efforts to take over the management of the Dargah located in the Chikmagalur district. After a decision is arrived at by the State Government, the Court said that it will be open to either party to seek redressal in case of dissatisfaction with the Government’s decision. It thereafter disposed of the two civil appeals.